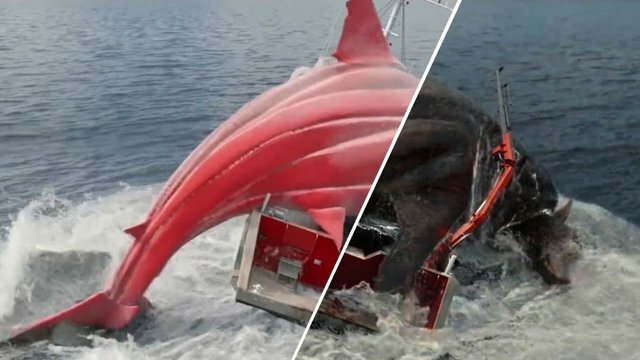 Slash Film has a new featurette for the summer blockbuster The Meg reveals all the tricks that were used to recreate a long-extinct shark for the big screen. The unnarrated video peels back the layers of the CG prehistoric creature, showing just how much work went into creating the sea-dwelling monster — including making it to scale. You can check out the video in the post below! 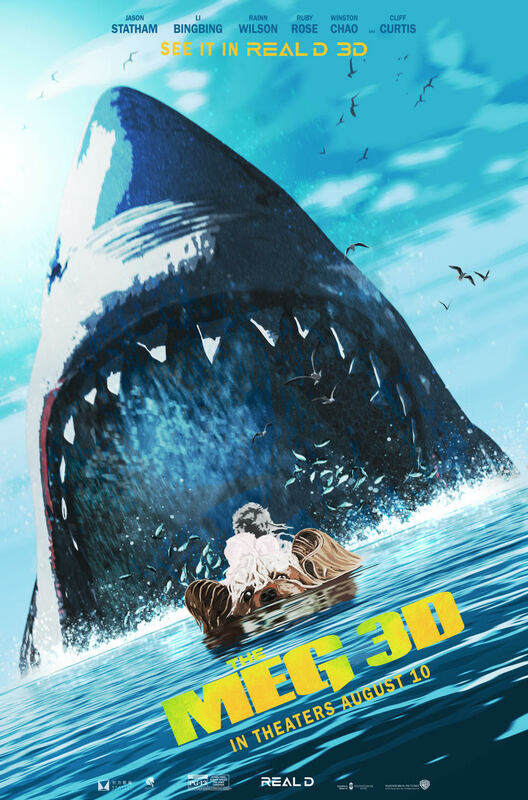 The post The Meg’s VFX Breakdown Shows How the Megalodon Was Brought to Life appeared first on ComingSoon.net.